Phi Beta Kappa members across the country are keeping the love of learning alive, one book at a time. Alumni association book clubs meet to discuss books of diverse types and genres. To find Phi Beta Kappa book club events in your area, visit our events page or contact the association closest to you. 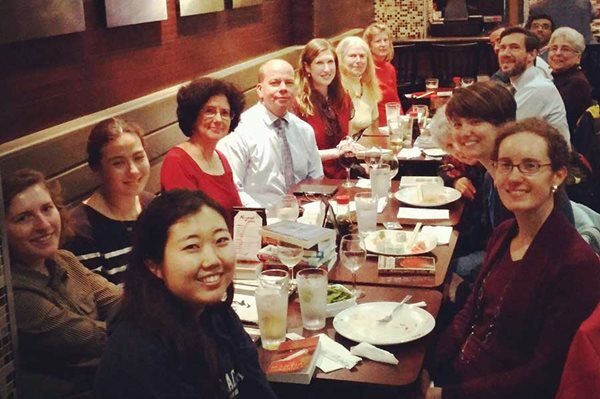 The Atlanta Phi Beta Kappa Association hosts a bi-monthly book club to discuss curated works of fiction and non-fiction, as well as classic novels. Each meeting averages 5-10 people, who connect to the literature and each other though both formal and informal conversations. Learn more. 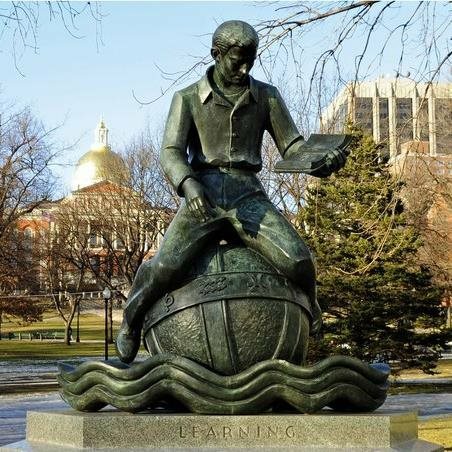 The Boston Phi Beta Kappa Association hosts book club meetings approximatey once a month to discuss assorted works of fiction, nonfiction, classic texts, and texts relevant to current events. Selections are based on recommendations from members. With a group size averaging 5-15 attendees each session, these meetings mix formal conversation around the books’ content with an informal, social atmosphere, often in a location where food is avaliable. Learn more. 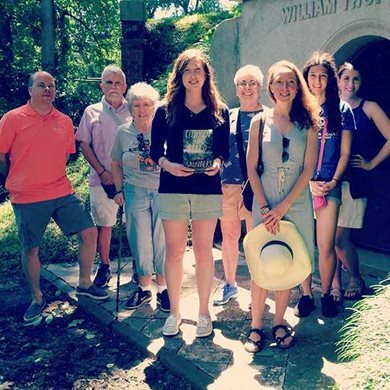 The Phi Beta Kappa Association of the Chicago Area hosts book club meetings once a month to discuss a wide selection of nonfiction, fiction, and classic texts, as recommended by their members. The group size averages 10-15 attendees each session, and their meetings blend formal conversation around the books’ content with an informal, social atmosphere, often held at the Nix Resturaunt. Learn more. 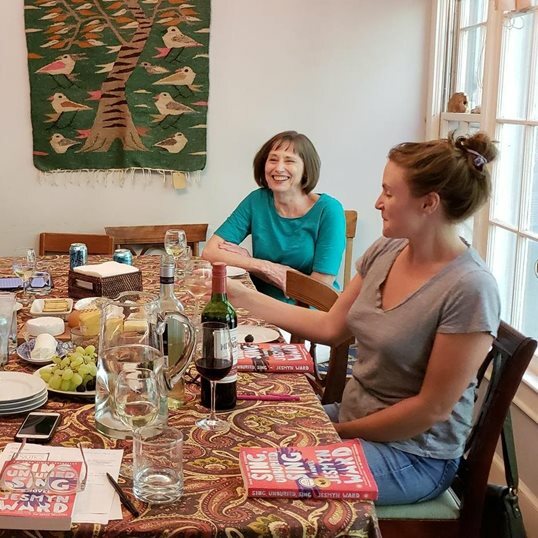 The DC Area Phi Beta Kappa Association hosts book club meetings once a month to discuss a varied selection of fiction, nonfiction, and classic texts, as recommended and voted on by their members. With a group size averaging 10-15 attendees each session, their meetings blend formal conversation around the books’ content with an informal, social atmosphere. Learn more. 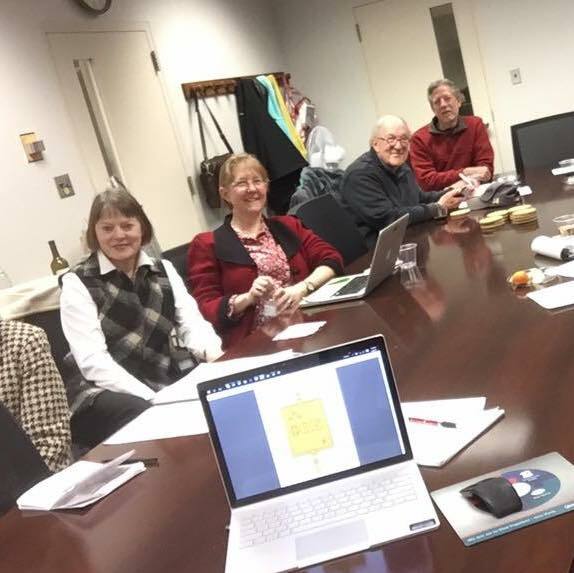 The Phi Beta Kappa Association of Indiana hosts book club meetings every month to discuss relevant works of fiction, and non-fiction, as well as classic texts. The conversation is lively, providing members with stimulating conversation surrounding the text, and providing an enjoyable social atmosphere. Learn more. 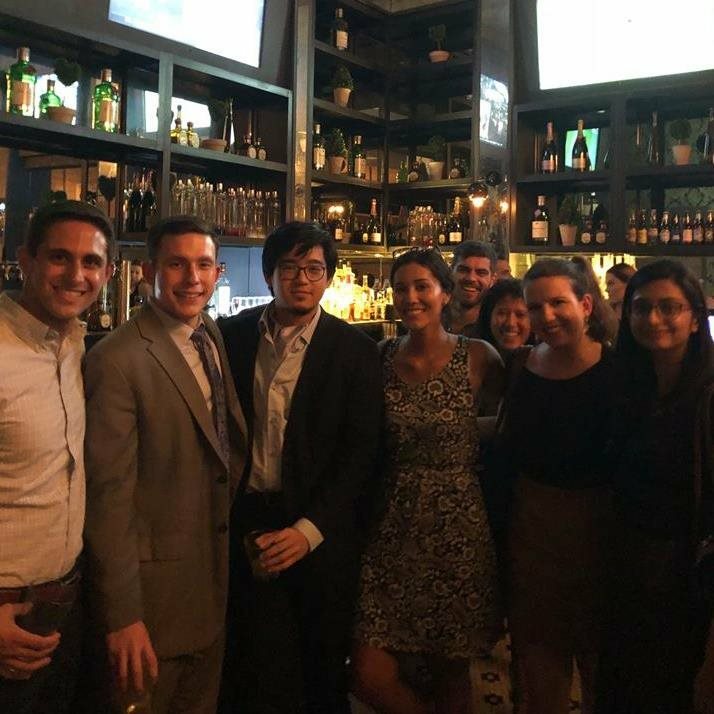 The New York Phi Beta Kappa Association hosts book club meetings each month to discuss a title of fiction, nonfiction, or classic text. The group meetings offer formal and lively conversation around the books’ content, paired with an informal, social atmosphere. Learn more. 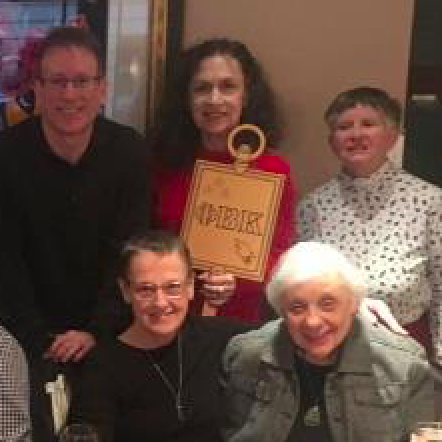 A recent meeting of the DC Area Phi Beta Kappa Association book club. Join the Scholar's digital book club on Facebook [Spoiler Alert]. Follow Phi Beta Kappa on Facebook, Twitter and Instagram. Find Phi Beta Kappa authors on our Goodreads page. Tag us and use hashtags like #PBKBookShelfie to share what you're reading with other members. Don't See a Book Club Near You? If your local association doesn't have a book club, volunteer to start one! We can provide resources and book ideas. Contact us.